Turn any dull moment, like waiting for the train, into a thrilling experience as you play poker for real cash prizes on the go! And with our 100% secure Cashier, you'll always be able to deposit, play and withdraw with confidence. 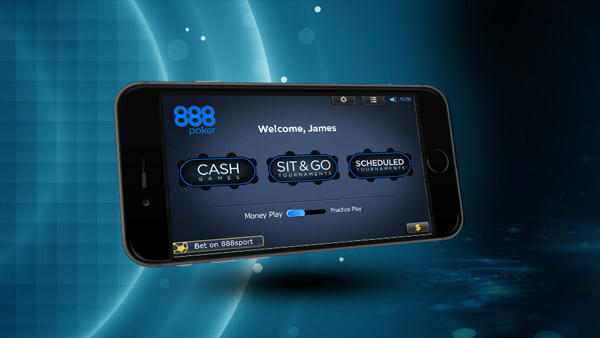 Snap Poker: Play in 888poker’s fast fold SNAP games in our web app and never wait for your next cards to be dealt again! Fold a hand and get dealt a new one, in an instant! It's faster and better than any other online poker software! BLAST: Introducing BLAST, our super charged new game where you could win BIG money with a randomly drawn prize pool of up to $3,000,000 - 10,000 times your buy-in! A countdown starts with the game & when it runs out, all players automatically go all-in until there’s a winner! 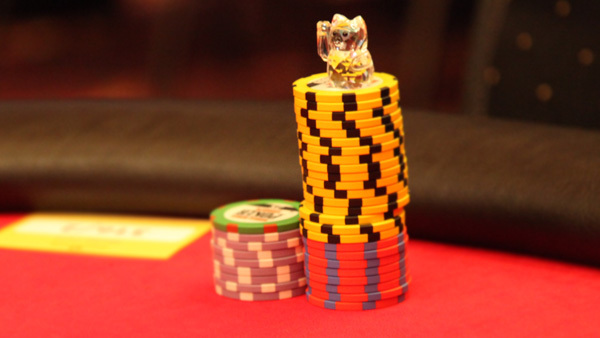 Webcam Tables: Play poker face2face on our exclusive Pokercam tables! Look'em in the eyes and battle for the prize! Want to change things up a bit between hands? 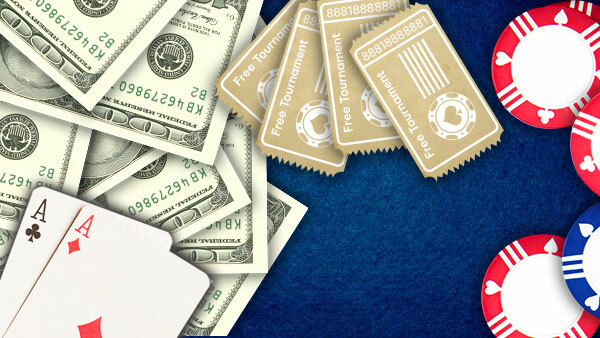 Try sports betting or casino games from the 888poker web app lobby. 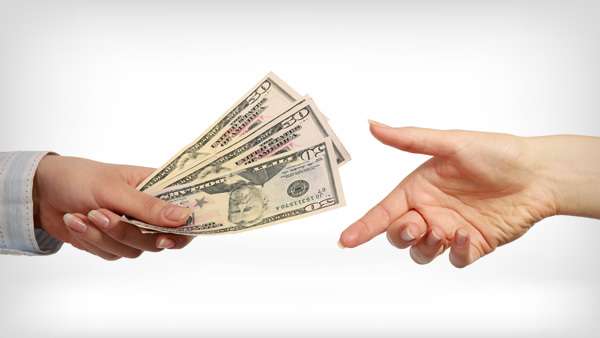 Use your existing 888poker balance to place sports bets and wager on Blackjack, Roulette and Slots!